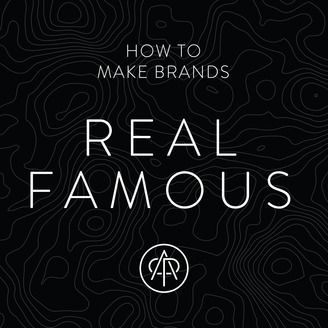 Real Famous is a real life education in making brands that people want to talk about. We’re talking to leaders in creative industries to learn from their stories - how they got started, the challenges they overcame, the work that defined their careers and what drove them to become a success. We're brought to you by Plein Air, the agency that helps brands grow through connected, shareable and useful customer experiences. This is a conversation with Jon Steel. 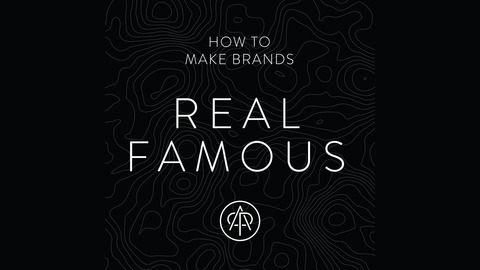 He is one of the most well-known and respected strategists in the history of advertising. He started his career at BMP, which is one of the agencies that pioneered the concept of account planning. He became the first head of planning for Goodby back when they were 30 people and eventually took on the role of partner and Vice Chairman. He spent the rest of his career with WPP as Global Planning Director. He also led the WPP Fellowship, an elite global graduate recruitment and training program that was designed to create future leaders for the company. In 1998, he wrote one of the bibles of account planning, Truth, Lies and Advertising, and he followed up with Perfect Pitch, the art of selling ideas and winning new business, in 2006. Enjoy!